Question: How much does and elephant weigh? 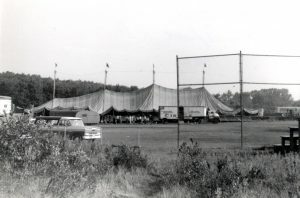 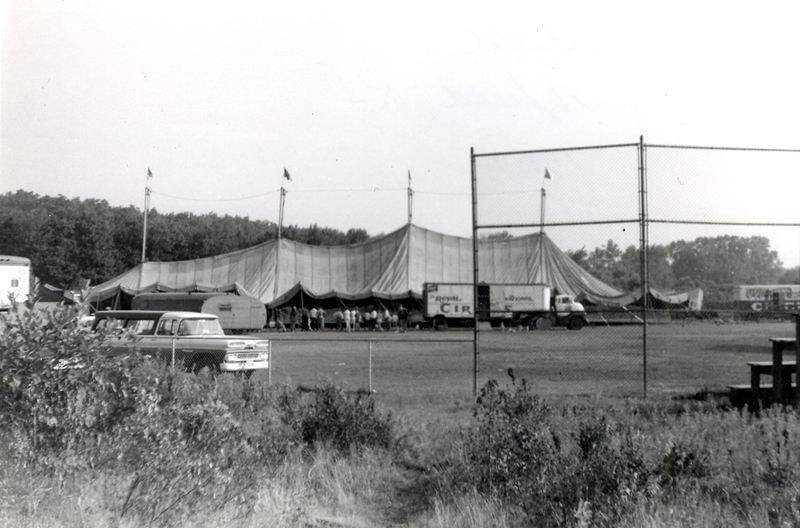 In 1965 the famous King Brothers Circus came to town, and like Hunt Brothers, also occupied Burgess Field. 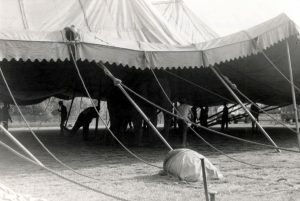 King Brothers would reportedly travel to twenty states within the course of a year, visiting 200 cities from coast to coast. 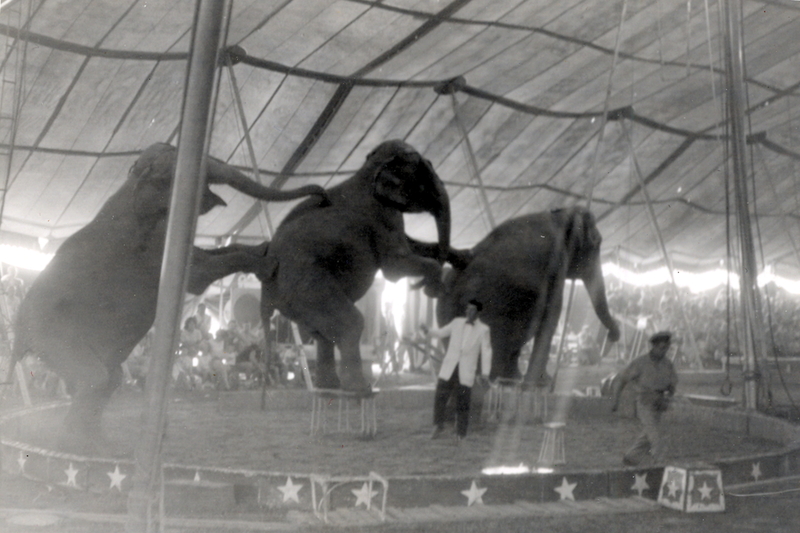 Like Hunt Brothers, it too had elephants.